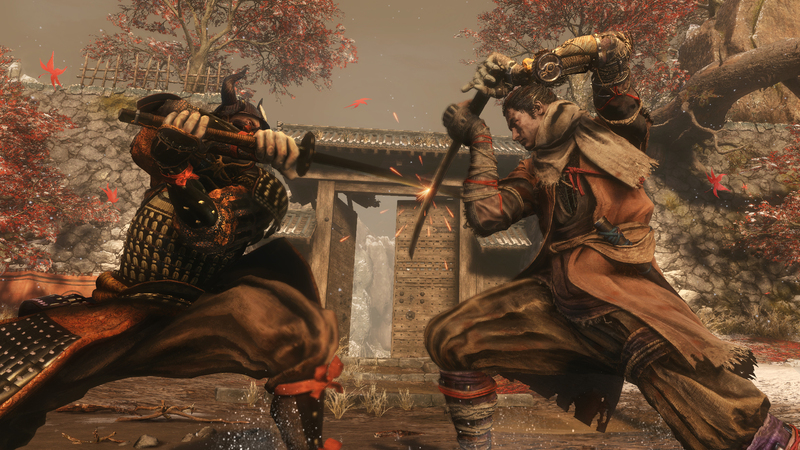 We’ve heard about Sekiro: Shadows Die Twice‘s Resurrection mechanic quite a few times but FromSoftware has largely refrained from detailing the system. President Hidetaka Miyazaki has already assuaged concerns that it’ll make the game “easy,” and in a new interview ahead of release, producer Robert Conkey has offered some more information about what Resurrection entails. 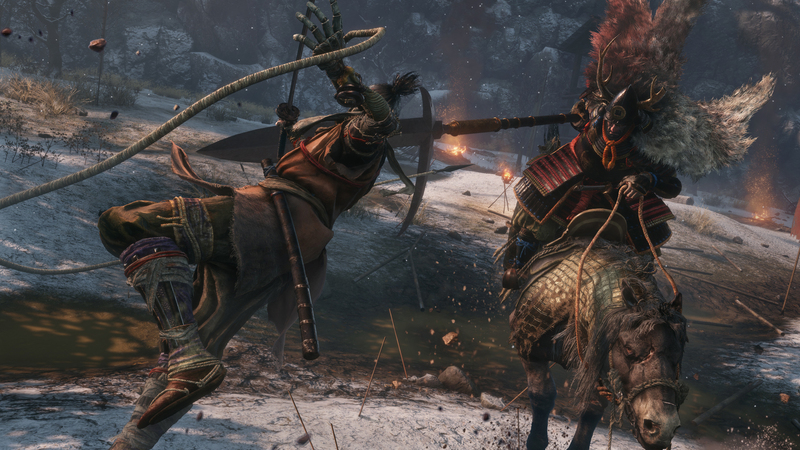 For those who are concerned that the Resurrection system may reduce challenge, Conkey has reiterated that Sekiro: Shadows Die Twice has been tuned around this ability to prevent that from happening. “While it makes for a different flow than what you’ve seen in previous titles, the level of challenge you’d expect is very much intact,” he added. Players will have a variety of combat tactics at their disposal, offering them the opportunity to take on enemies in unique ways. Sekiro: Shadows Die Twice will release next Friday, March 22, for the PlayStation 4, Xbox One, and PC. For more on the game, check out our hands-on preview.